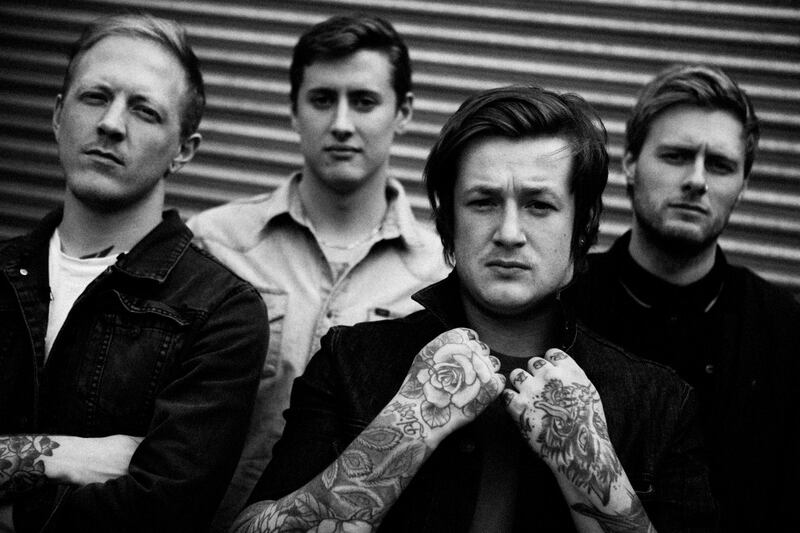 Deaf Havana have partnered up with DIY to premiere one of the many redone tracks that will be featured on the band’s upcoming re-issue of Fools And Worthless Liars. The re-issue is currently set to be released October 22. You can stream the track on Soundcloud by checking right here. The band is going to have a handful of tour dates in the UK and Australia over the next few months. Be sure to head over to their Facebook page for a full list of dates to see if they will be hitting a city near you! Pre-order the re-issue on iTunes or Amazon.